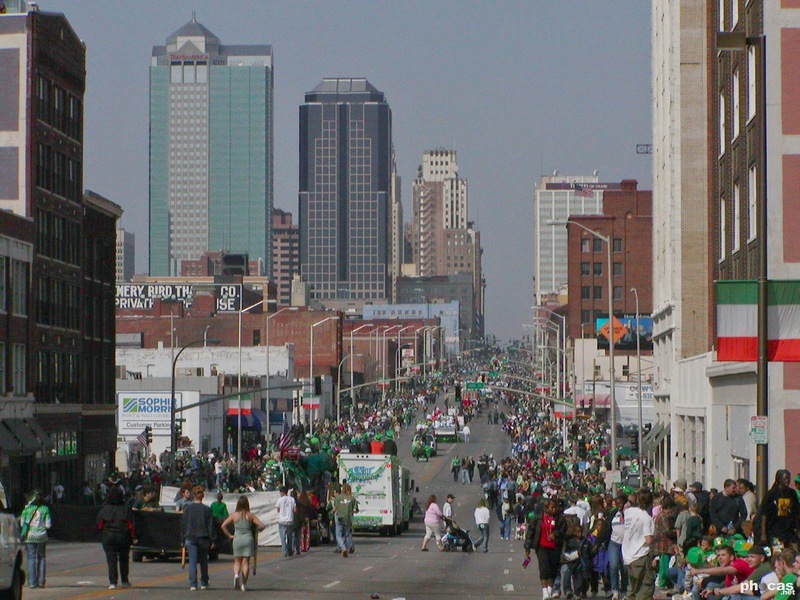 This month's header image comes from those taken during the Kansas City St Patrick's Day Parade in 2002, on Grand Avenue Boulevard, looking north from about 22nd Street. Archive issues are available in the menu at the bottom of the page on desktop, or through the "story archive" tab from any device. A new form of musical expression from by Brian Eno, the founding father of Ambient, Generative takes things to a whole new level of interactivity and creativity. 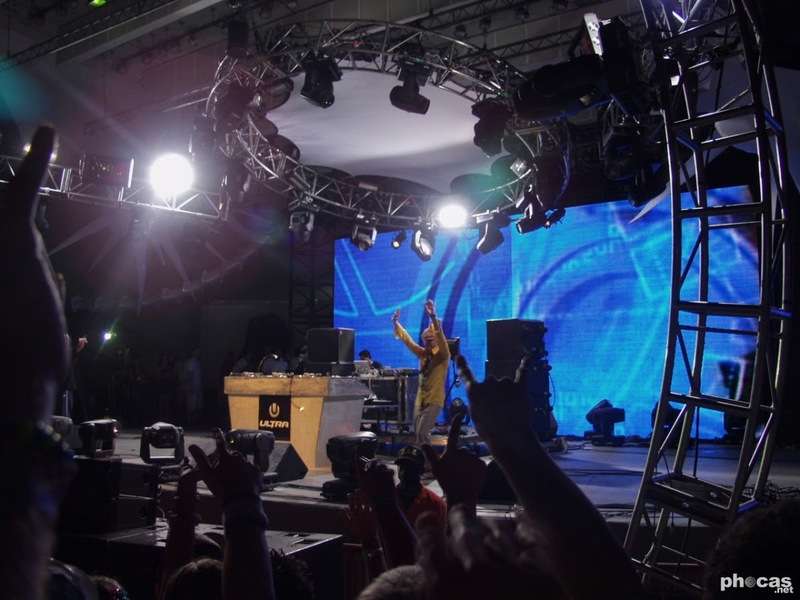 Recently, he released a 54-minute track Reflection along with a counterpart that is much longer, available through an app that provides users the ability to render their own remixes of the track, into infinity. Only one of several discussed in “Infinite Music ∞ Makes It Last Forever” by Eli Zeger, in cuepoint, they are all part of an old tradition in Ambient circles of artists exploring temporal boundaries. One person may never hear an entire track, as some are scores meant to go on for hundreds of years. A collaboration between Mobumichi Asai, design studio WOW, and the University of Tokyo Watanabe Laboratory, “INORI (prayer)” features a dance performance video with live facial projection mapping that modifies the facial costume of the dancers. Check out the final performance by the dance duo AyaBambi, likely most famous for their work with Madonna, using the world’s fastest high-speed projector with 3d mapping and high precision sensor tracking. This past month, scientists figured out how to store data at the atomic level, and suggest it is the future of data storage. The discovery by IBM is the culmination of 35 years of nanotechnology research using their Nobel prize-winning scanning tunneling microscope. While it is not quite ready for the consumer market, it is a leap forward, with endless possibilities for the future. An entire lifetime of data might one day soon be stored on something the size of a credit card, or perhaps even an SD card. A Magical 3D Mapping Projection ‘Sofia’s Starmap’ appeared on the 14th century Cathedral of Vilnius, Lithuania earlier in the month. The fairy tale was stretched across the façade, using the architecture as a canvas, over an area of more than 1216 square meters. A partnership between emerging producer Liudas Lazauskasand the visual arts team from Miracles, the tale from Roe Deers is one for any age. The leading character, Sophia falls asleep among a dream where the Moon takes her across the universe. In meeting the planets, she learns lessons in vanity, ski-deep beauty, and the fear of losing someone you care about. An interesting exploration of the differences between modern eastern and western civilizations through mental schemes, reasoning, and learning situations; not opinions of any particular topic. The 45-minute documentary is English and produced by EBS, national public television in Korea featuring educational and cultural programs. Look to this space in coming issues for updates on the site, a bit of a ChangeLog transmission. As of this date, event photos through March 2004 have been restored. The zine that ran from 2004 through 2006 is fully restored, but photos and stories are completely MIA from 2007 & 2008. That will be fixed soon. 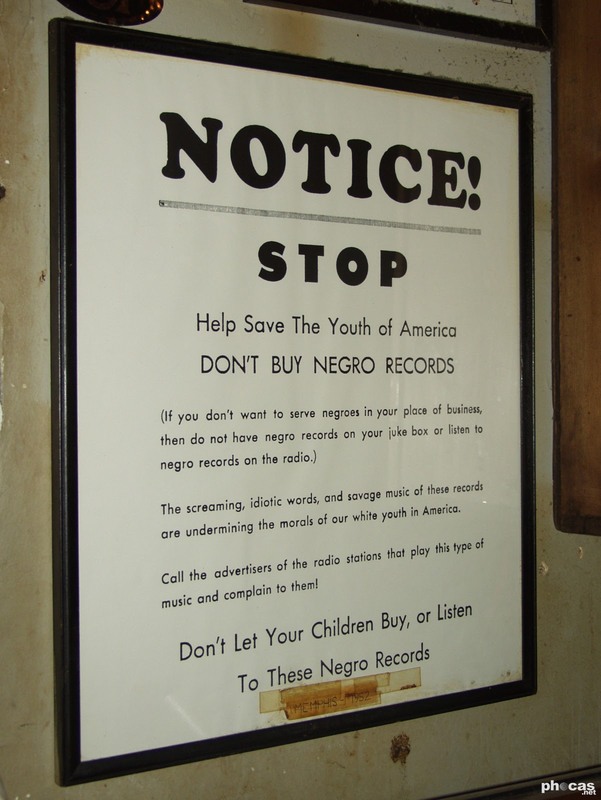 Otherwise, events are being restored to the original date of the event. The related post on the site hosts five images chosen for one reason or another, and beneath those, a link to the album. New columns are under consideration, and new writers are always welcome. We are looking to expand the social aspect of the site currently, with folks interested in writing columns similar to this, or these topics. Just get in touch with the editor at phocas.